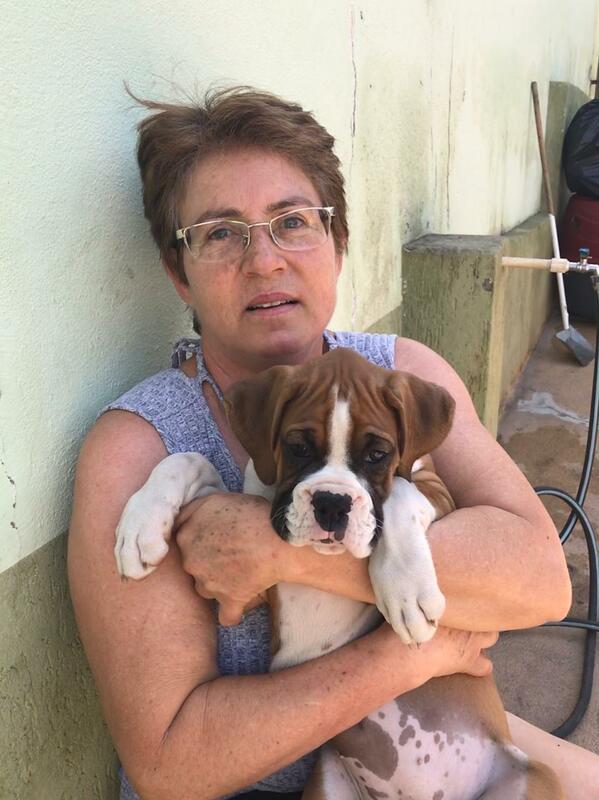 The puppy needs a nice, safe, dry and warm place to sleep. 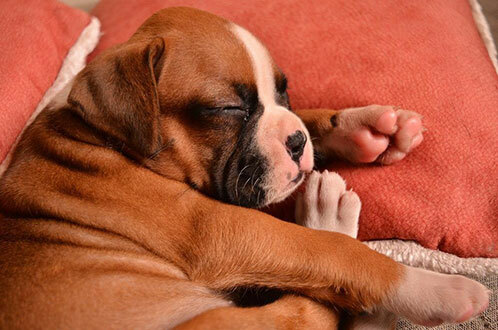 A box with a blanket or a pillow can be a good bed to welcome your new homemate. 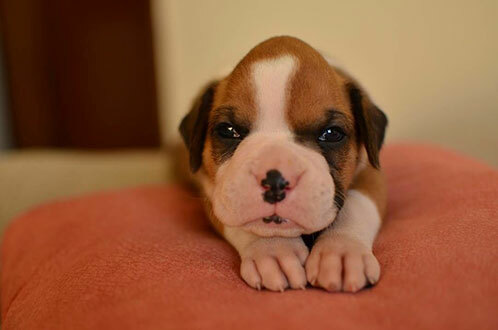 Cover the ground with some old newspapers and he will poop and pee over it, let him learn it from the beginning. 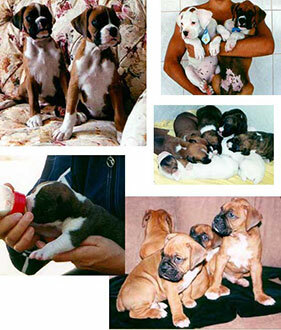 It is very important to remember that the baby only rests fine if well feeded. Feed him with the indicated Dog Food brand and always live fresh and clean water. 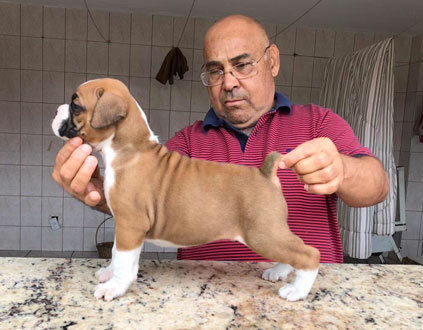 Be patient to teach him the tricks you wish. 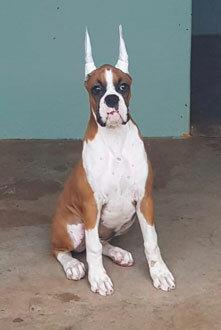 Start doing it soon, never hit or shout at the puppy. 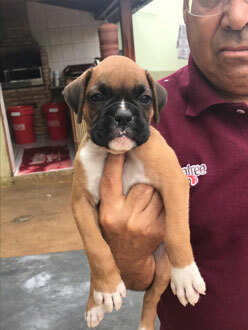 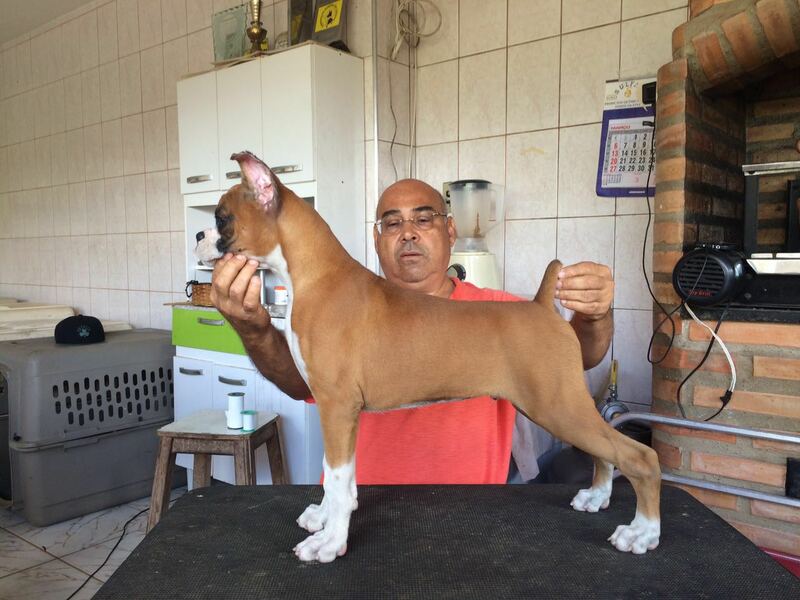 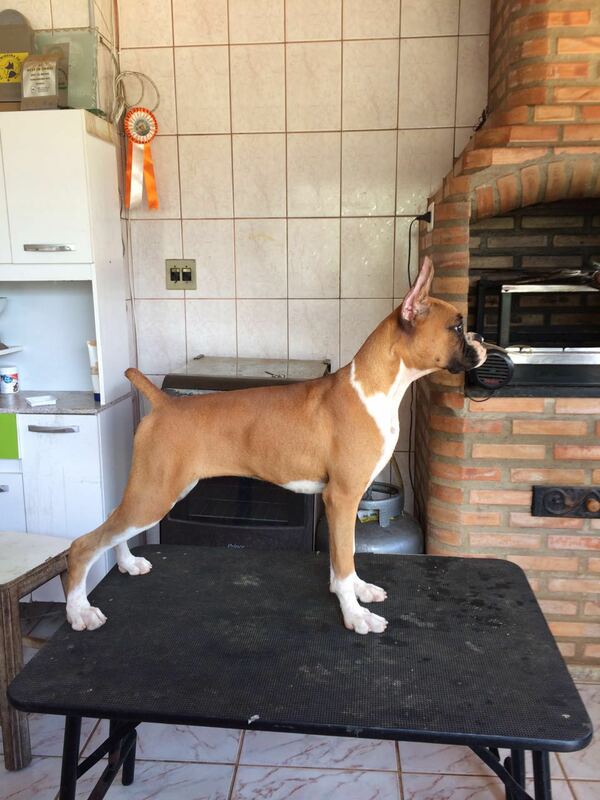 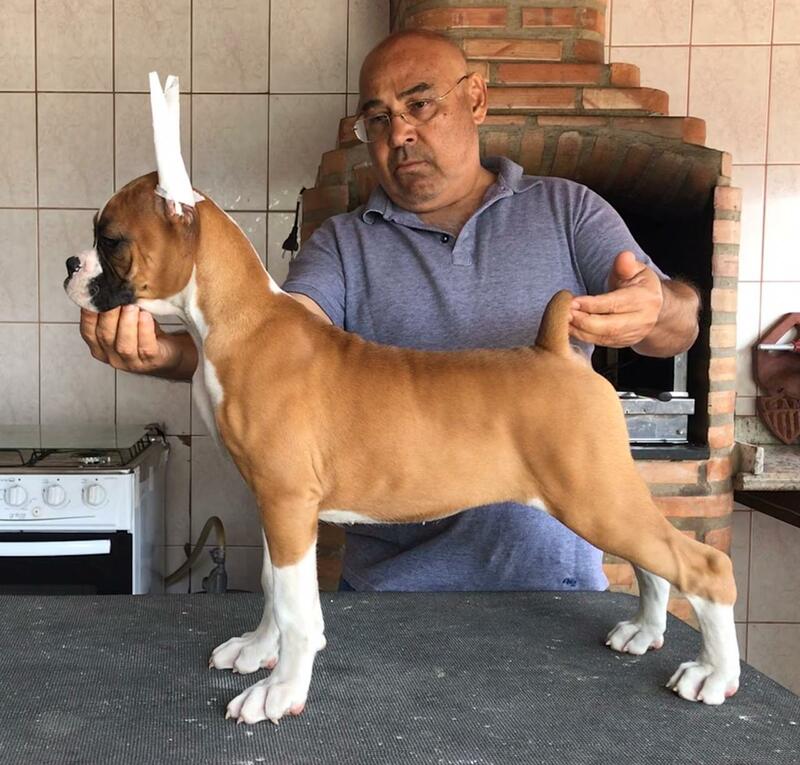 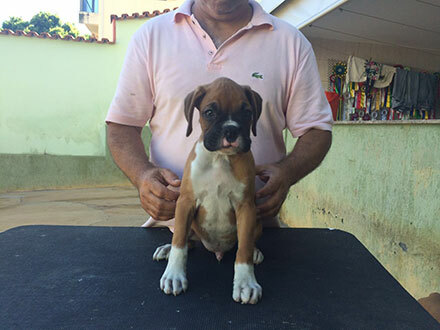 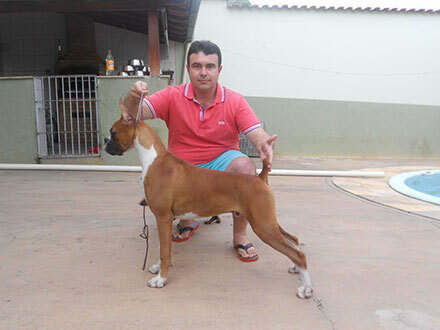 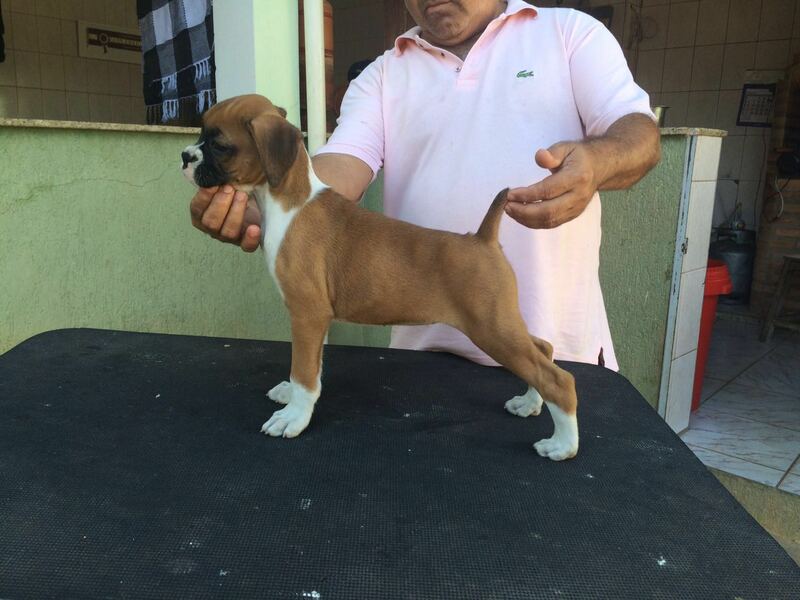 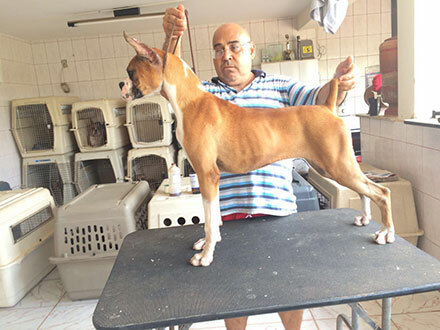 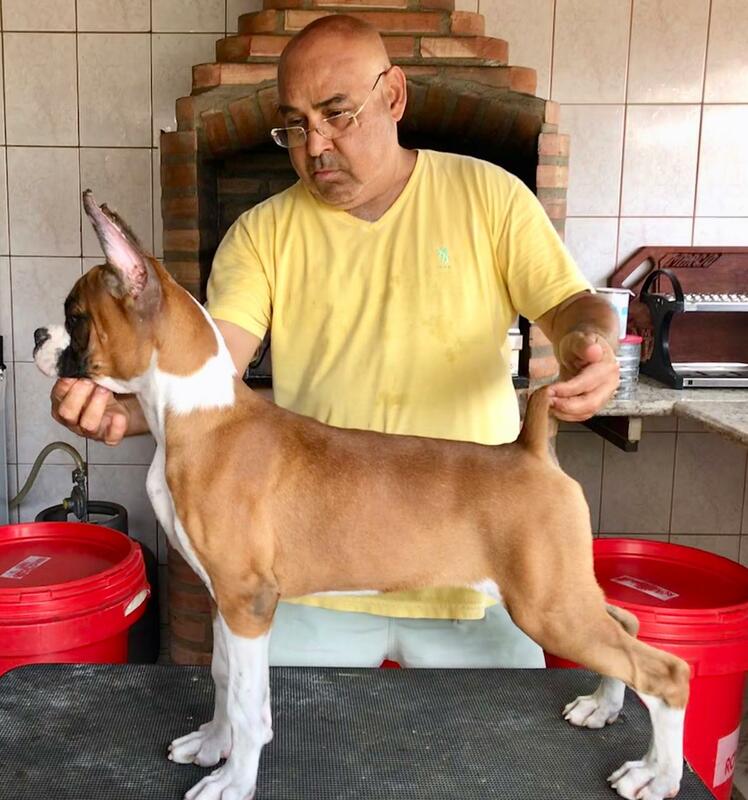 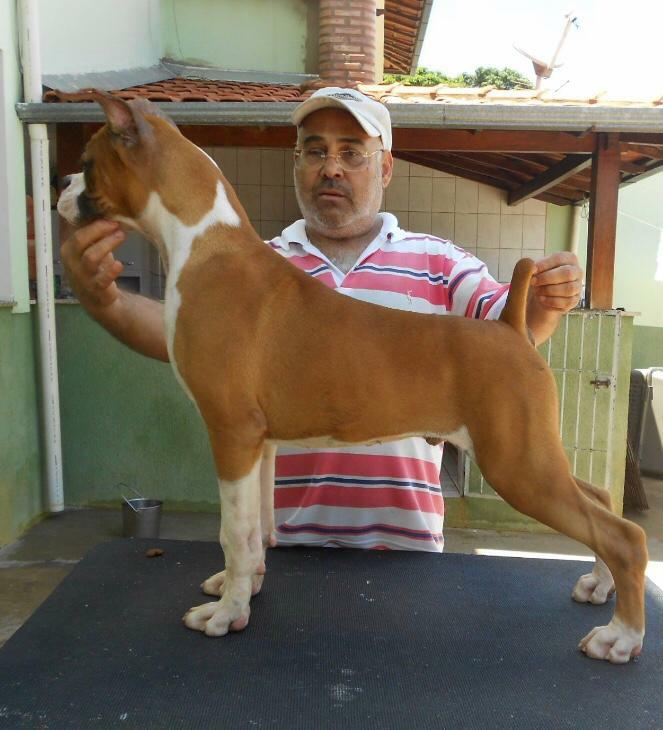 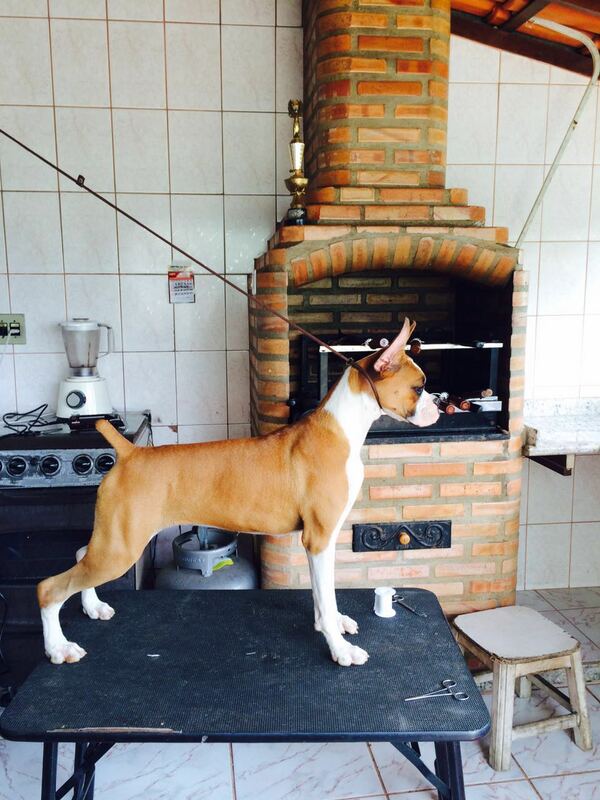 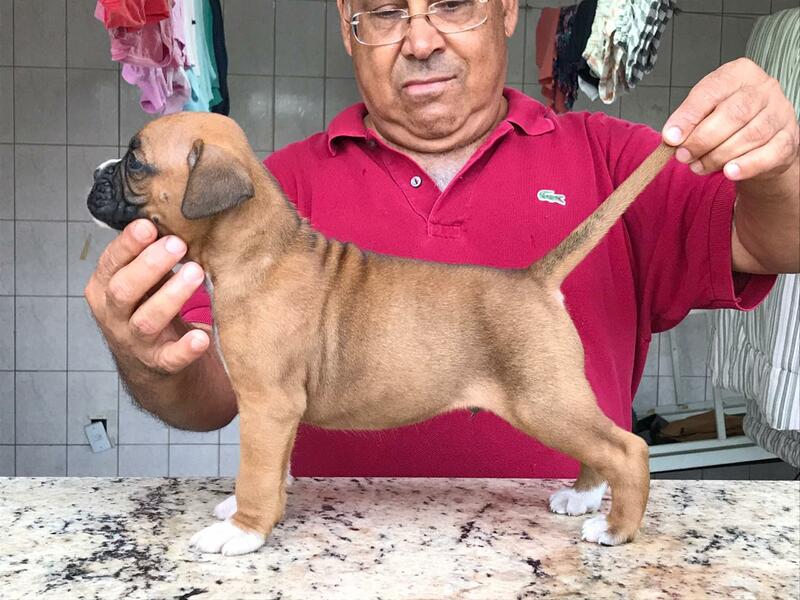 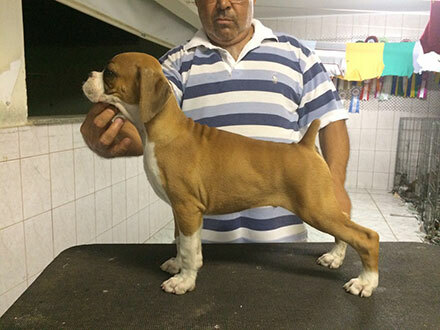 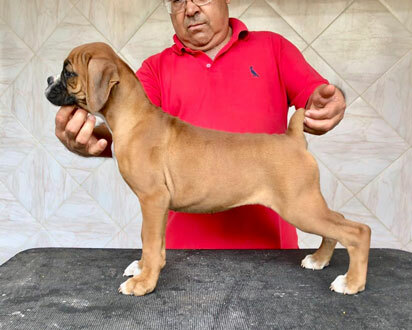 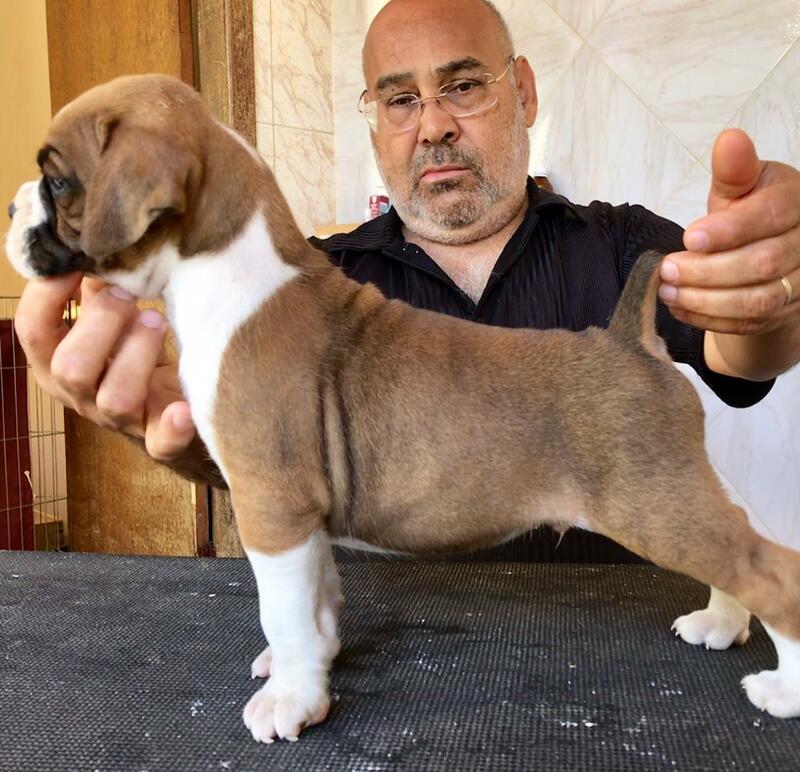 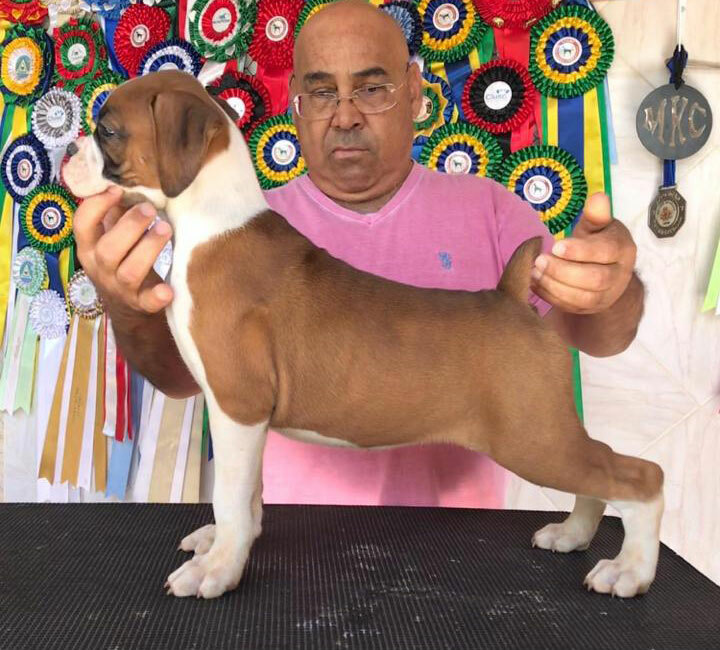 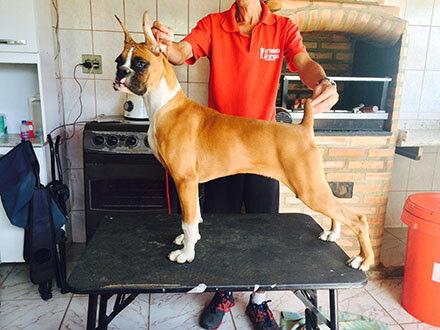 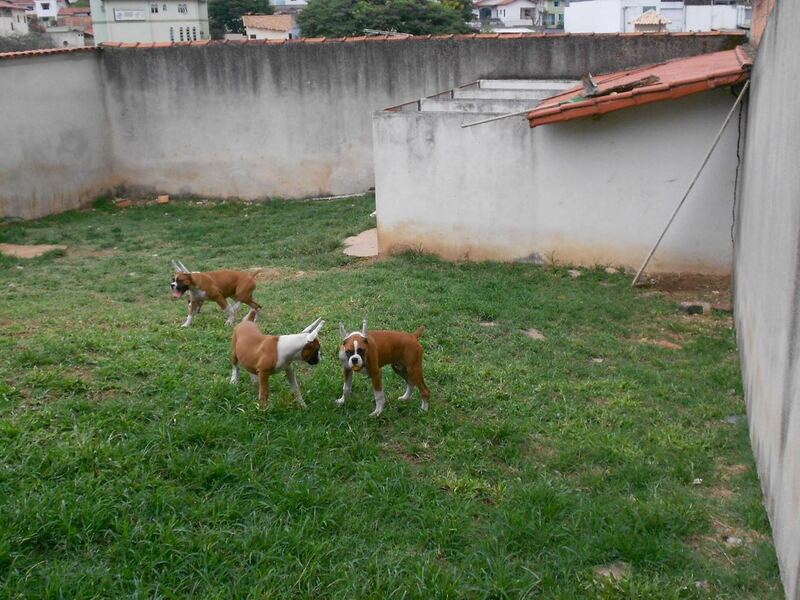 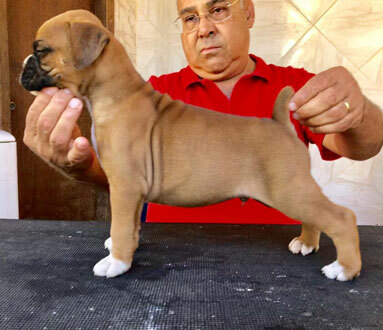 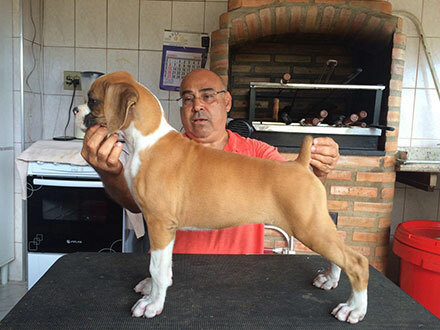 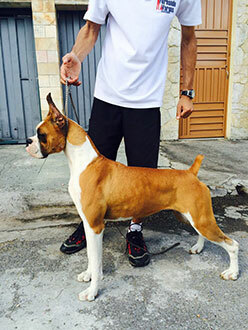 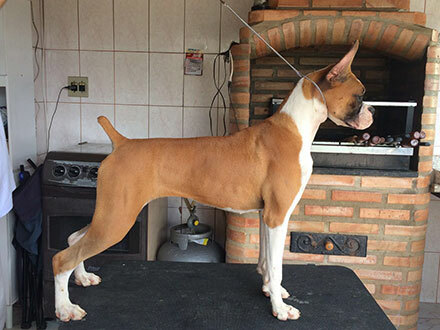 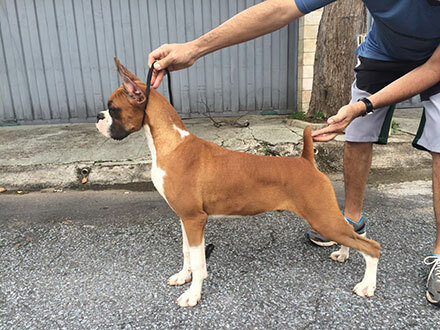 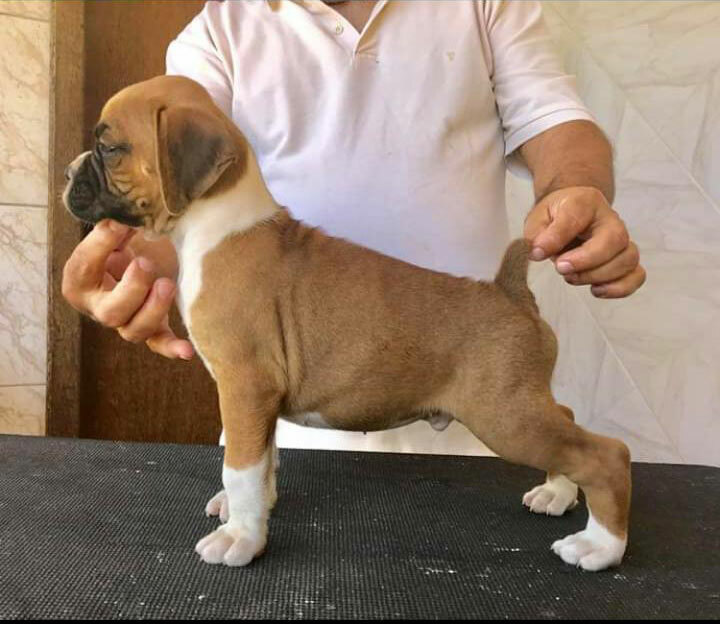 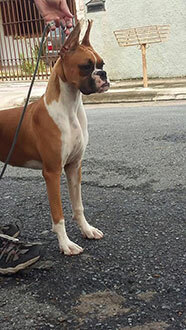 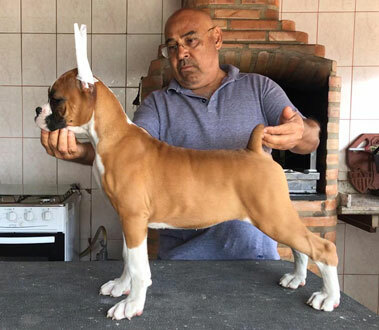 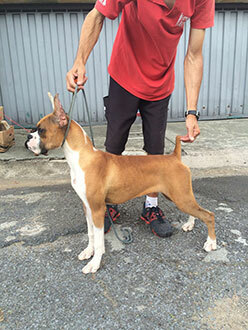 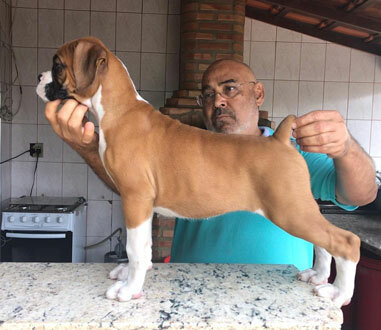 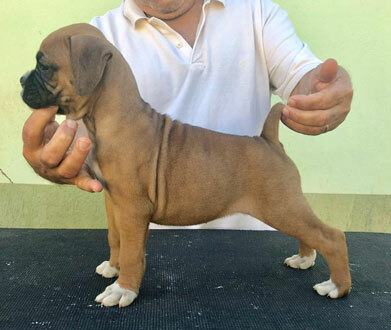 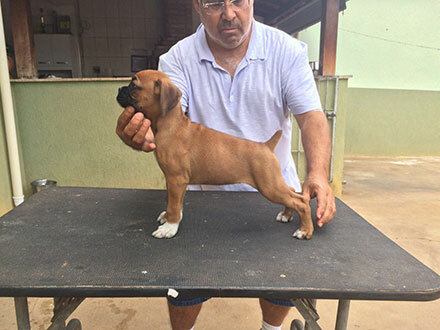 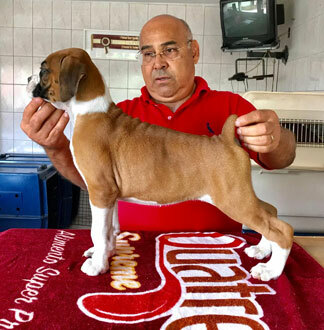 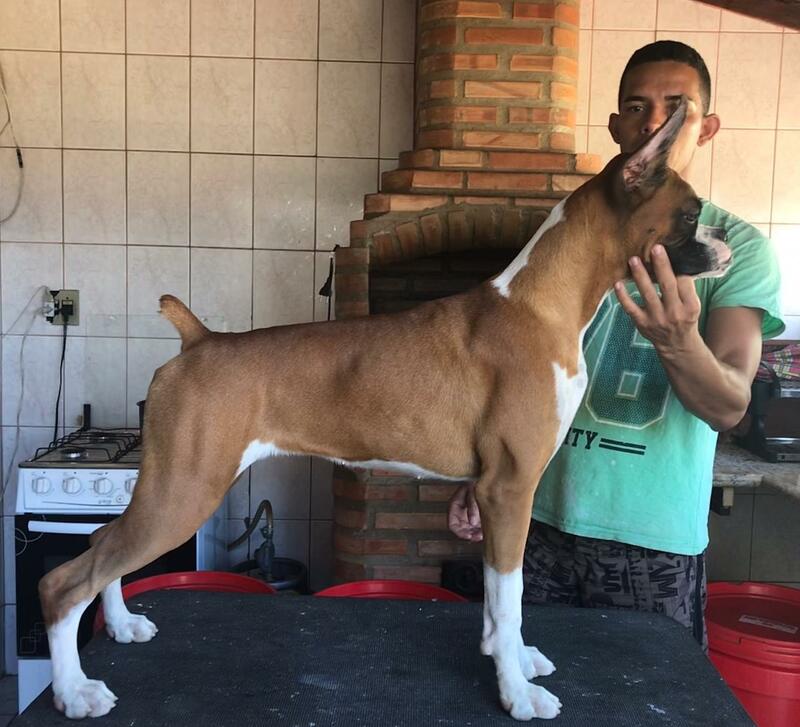 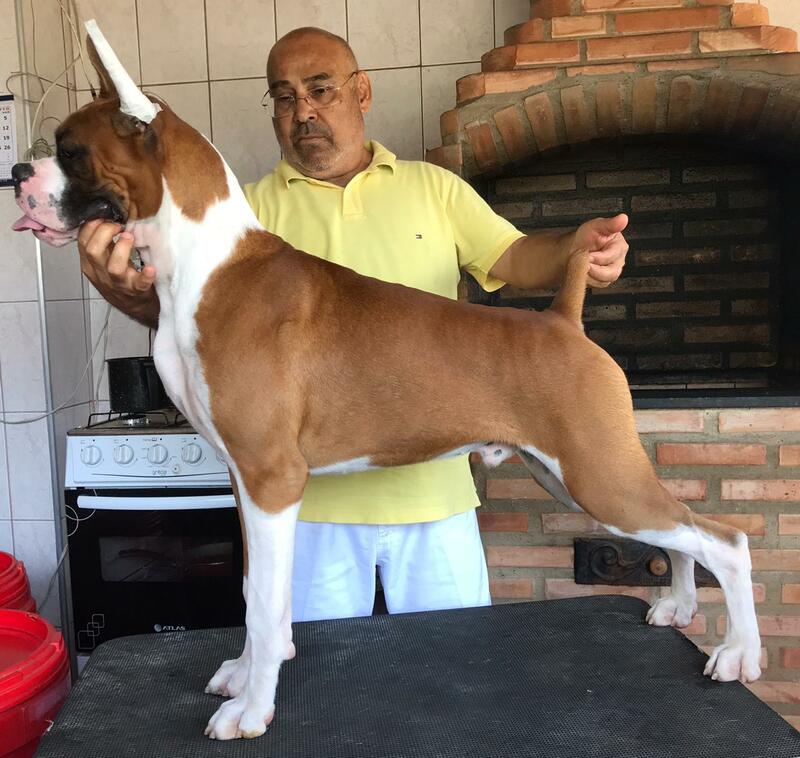 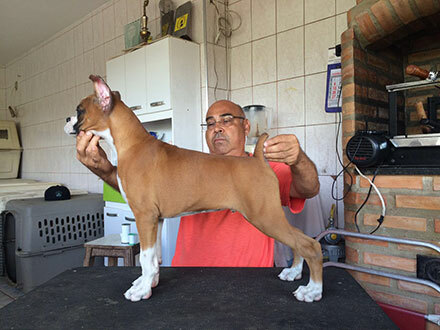 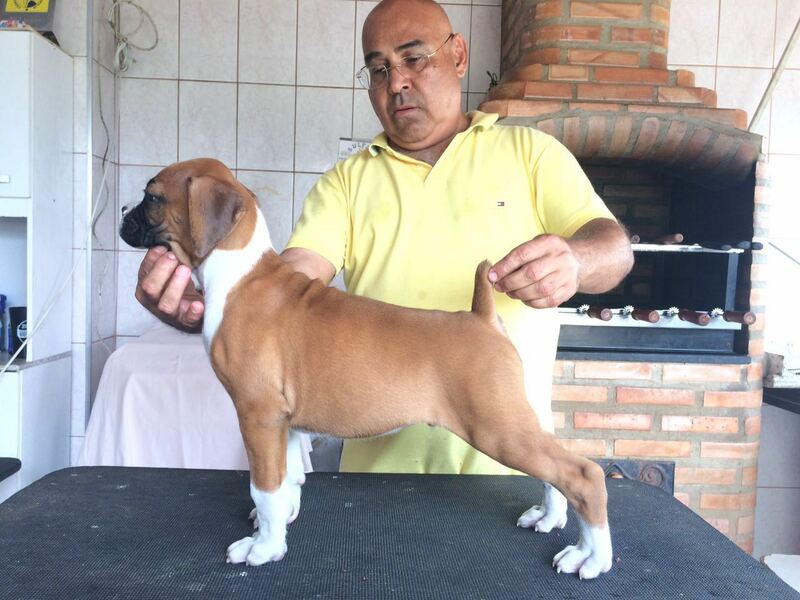 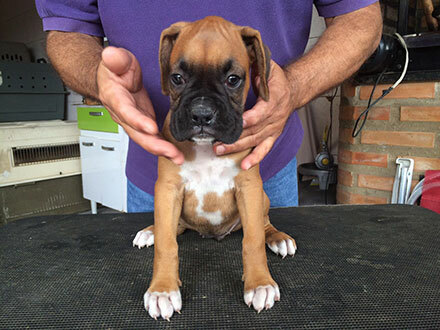 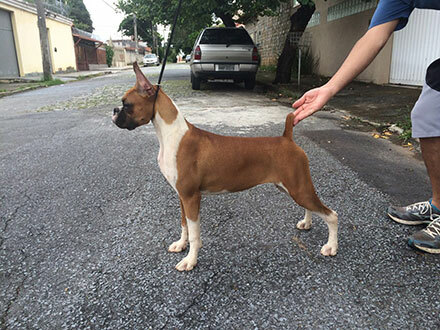 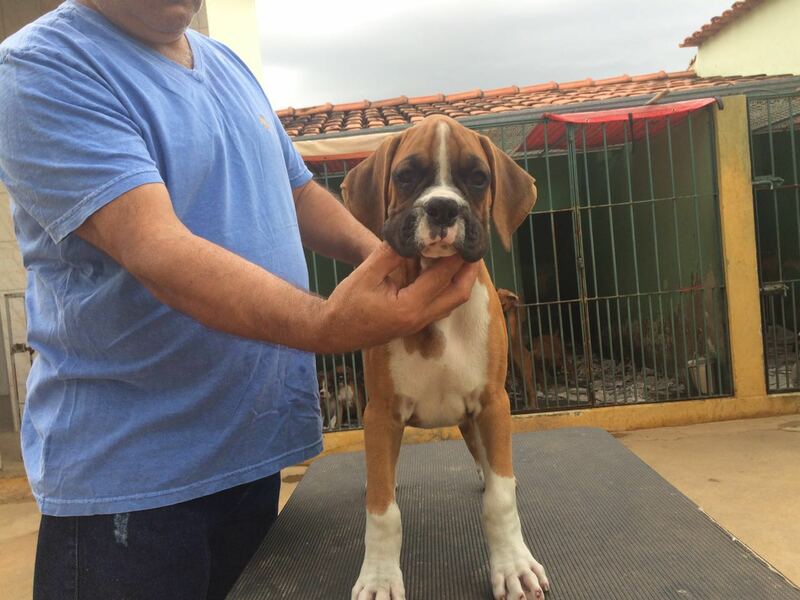 Your Boxer really wants to learn and please you, so just elevate your voice tone and it will be enough to show that there is something wrong. 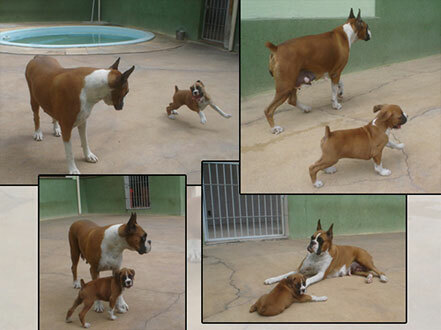 Being rude to the baby can do harm to his character as becoming shy, agressive or insecure. 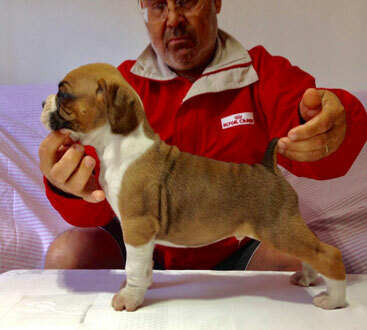 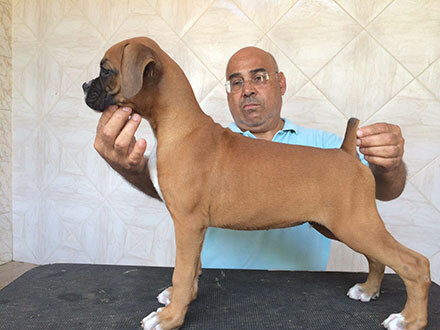 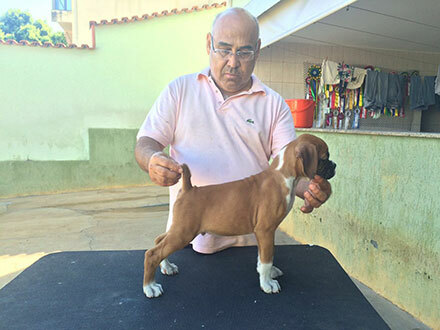 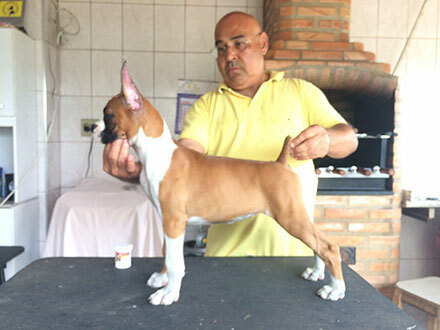 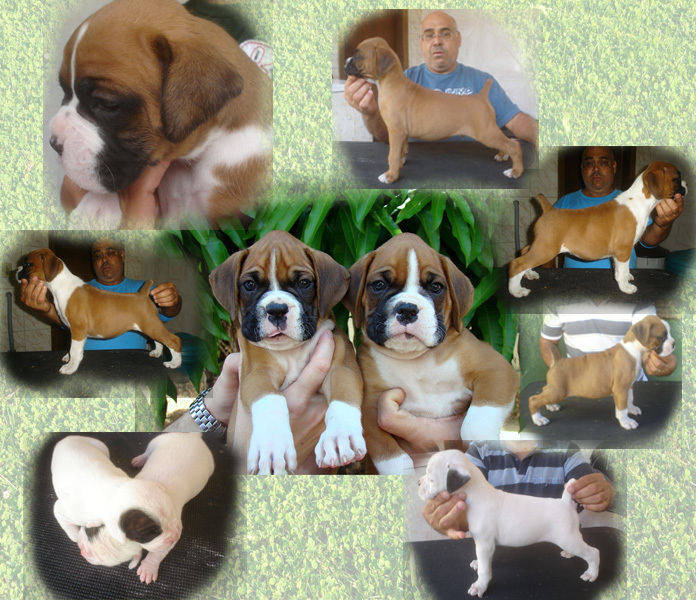 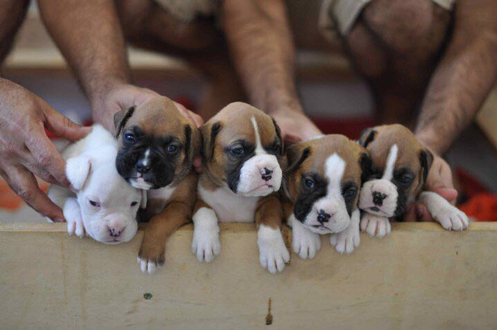 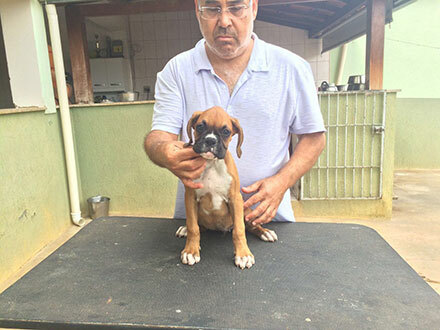 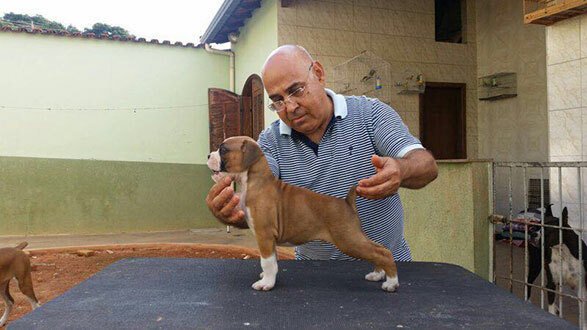 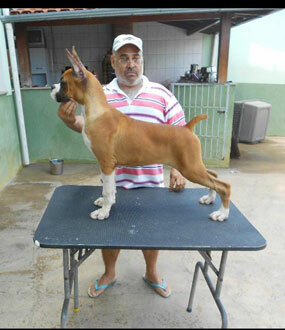 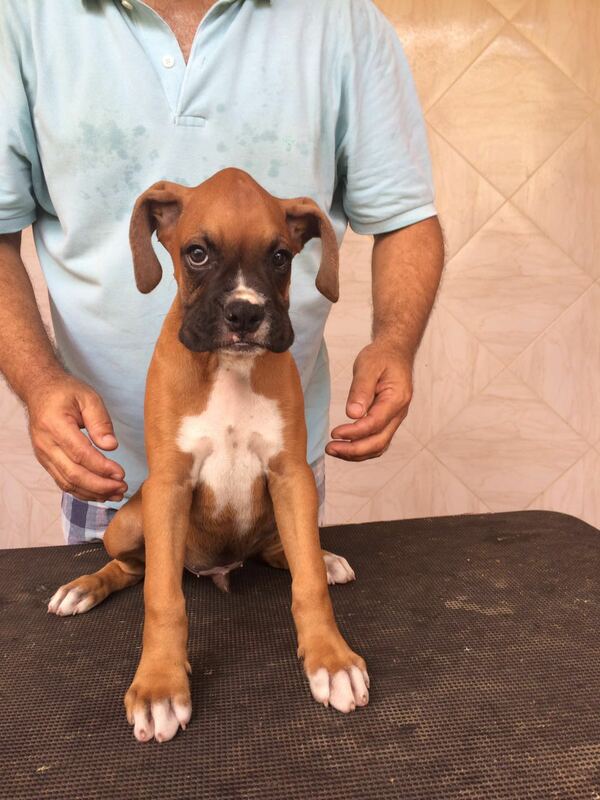 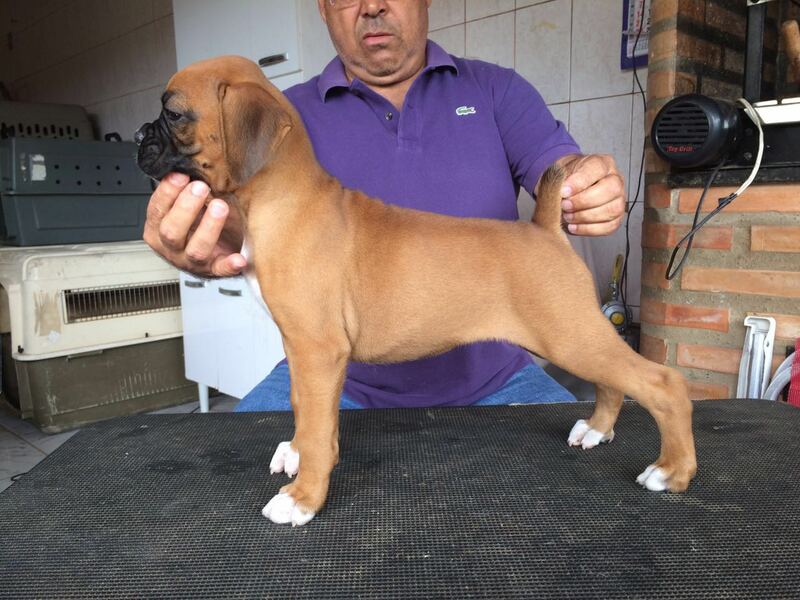 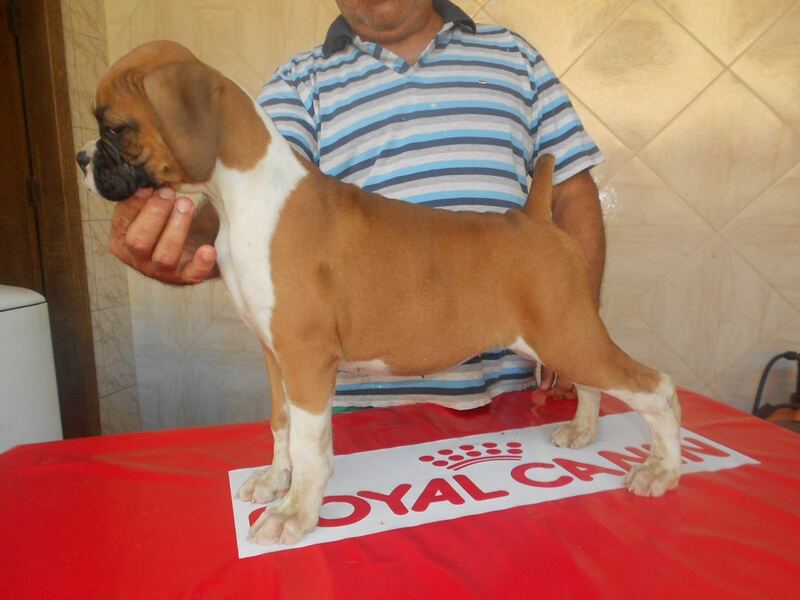 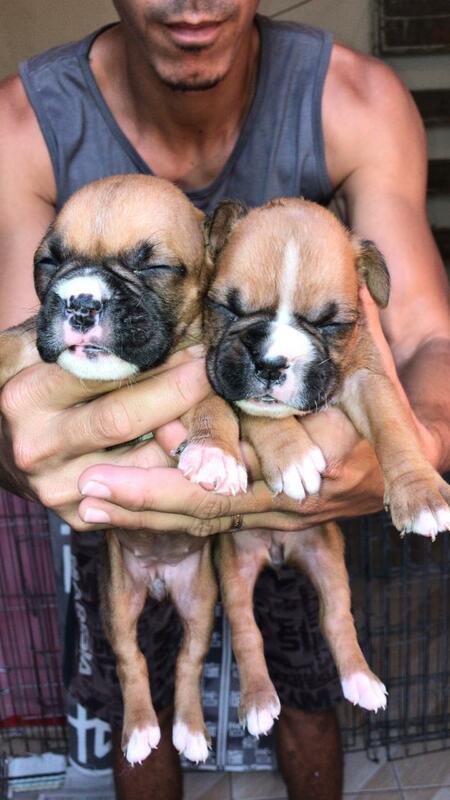 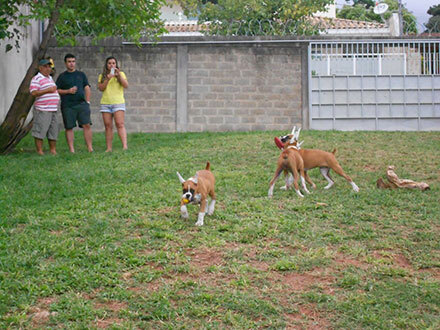 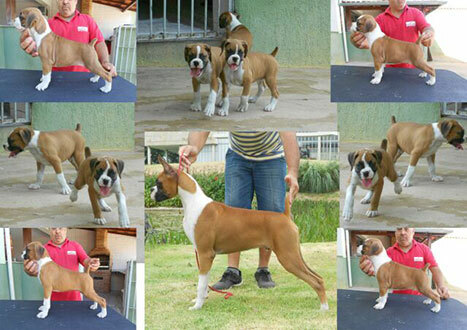 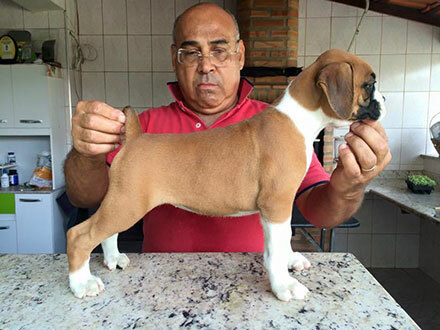 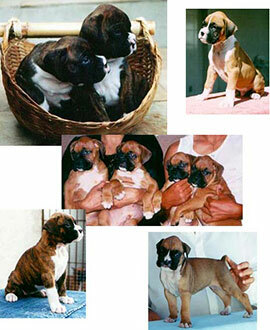 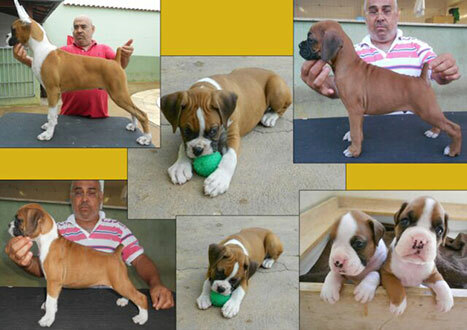 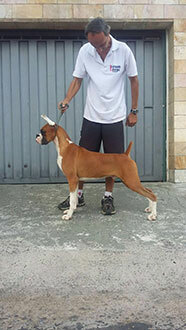 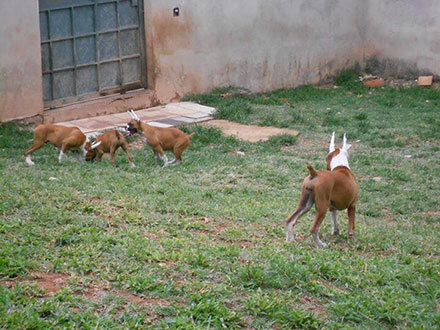 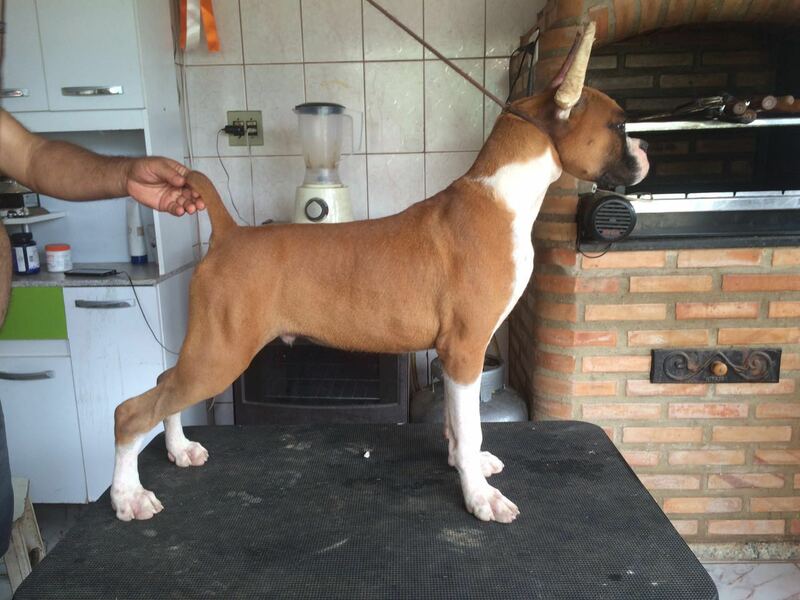 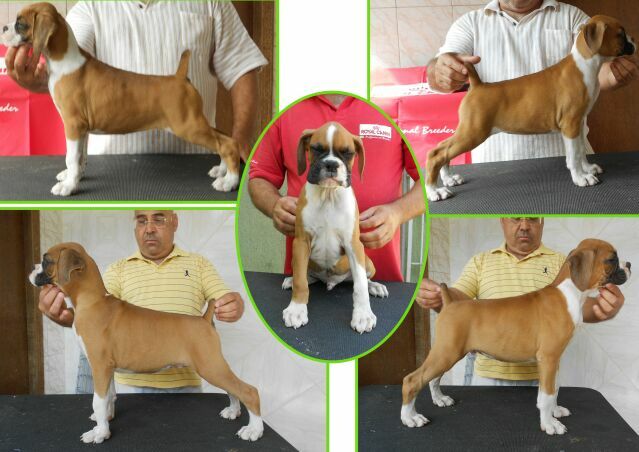 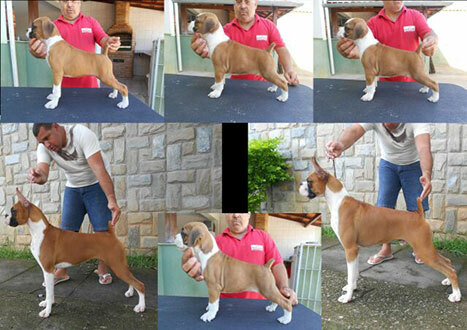 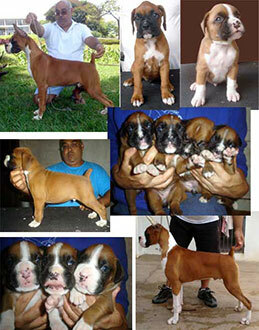 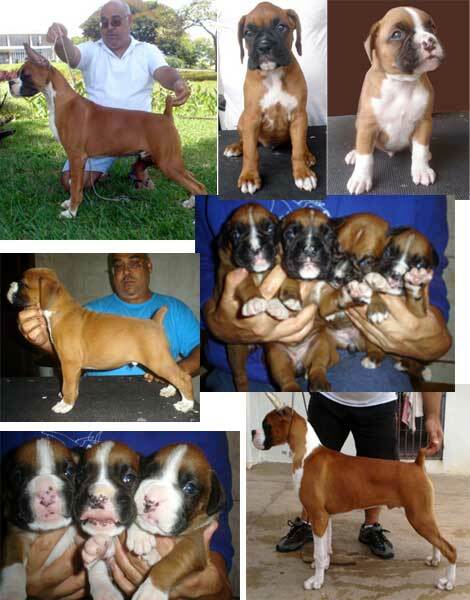 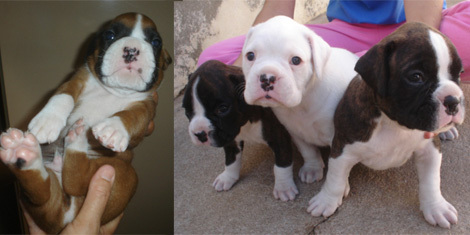 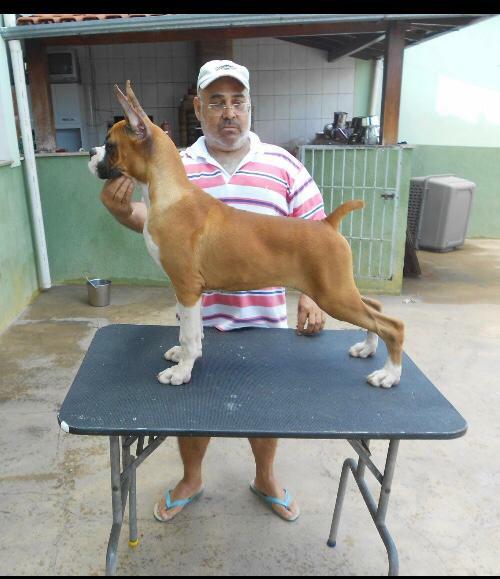 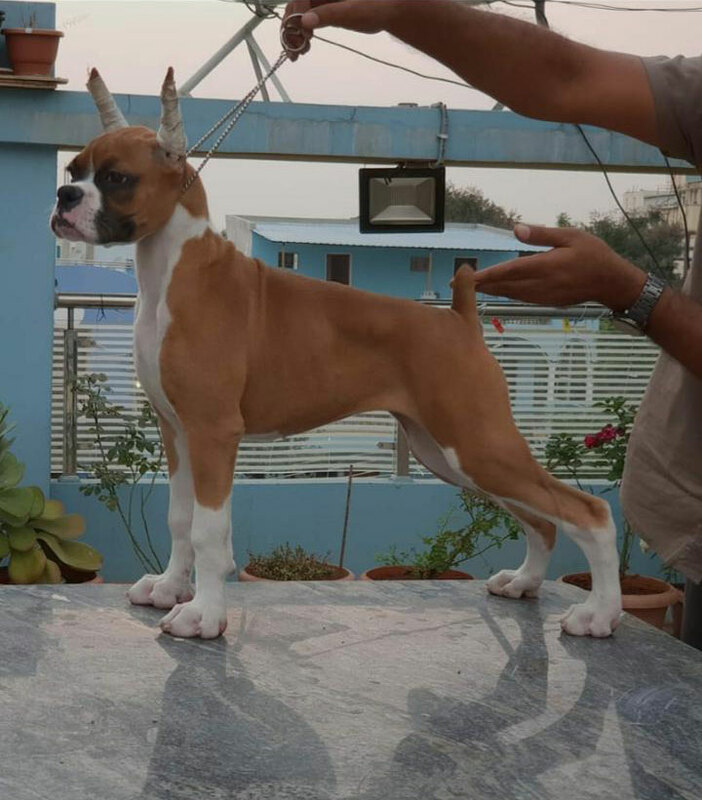 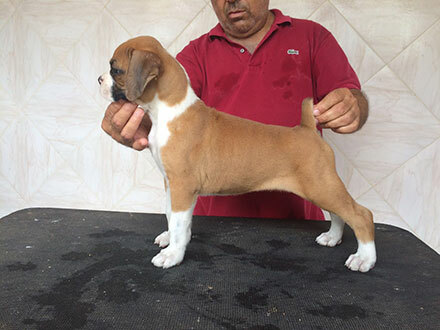 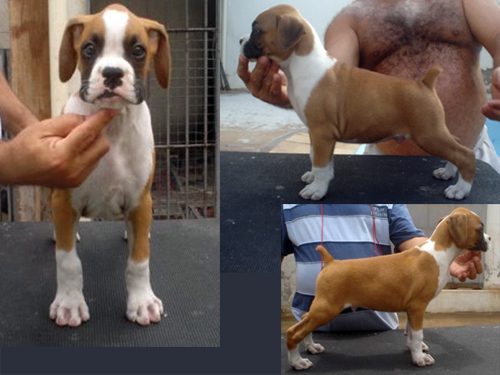 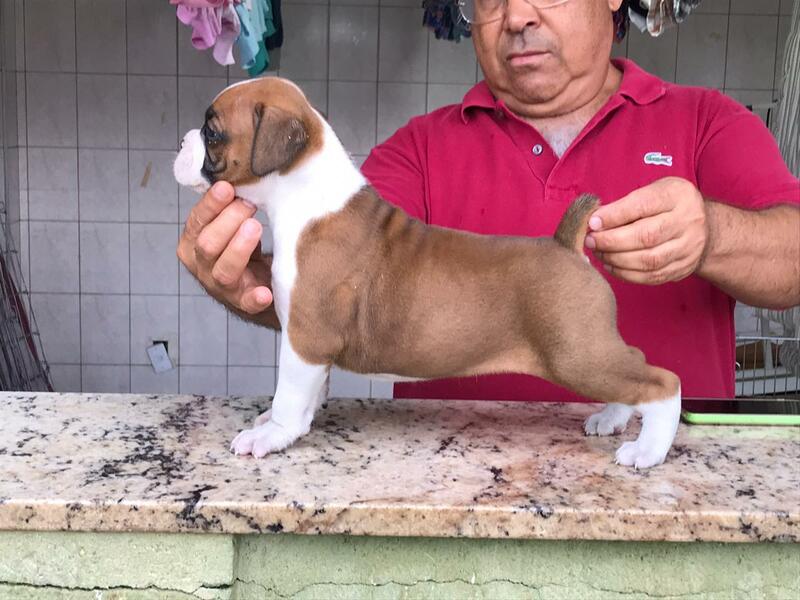 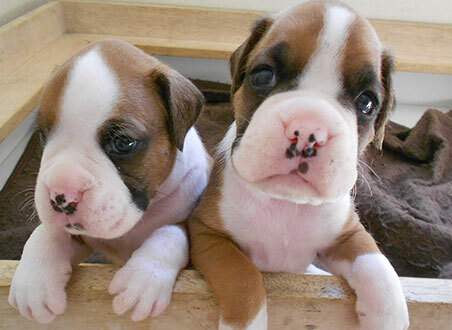 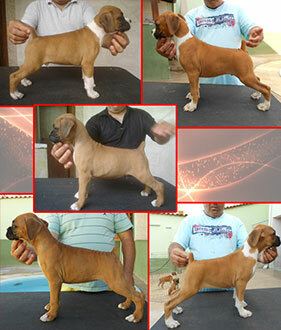 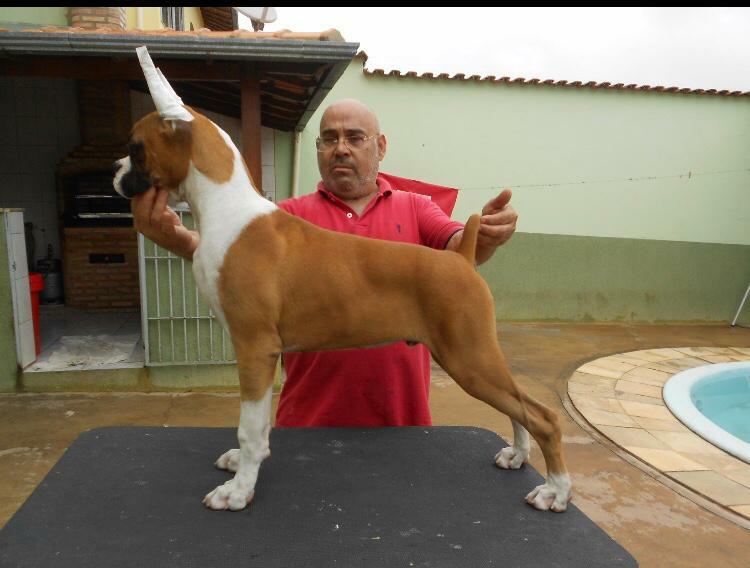 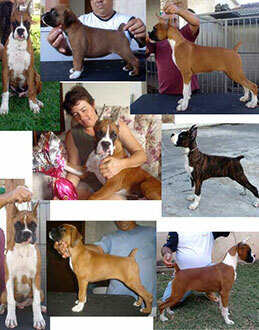 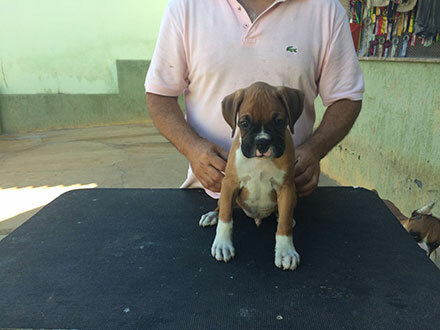 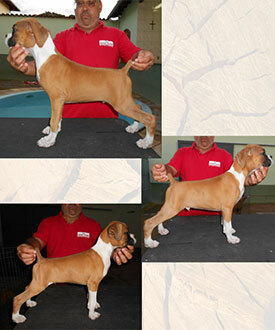 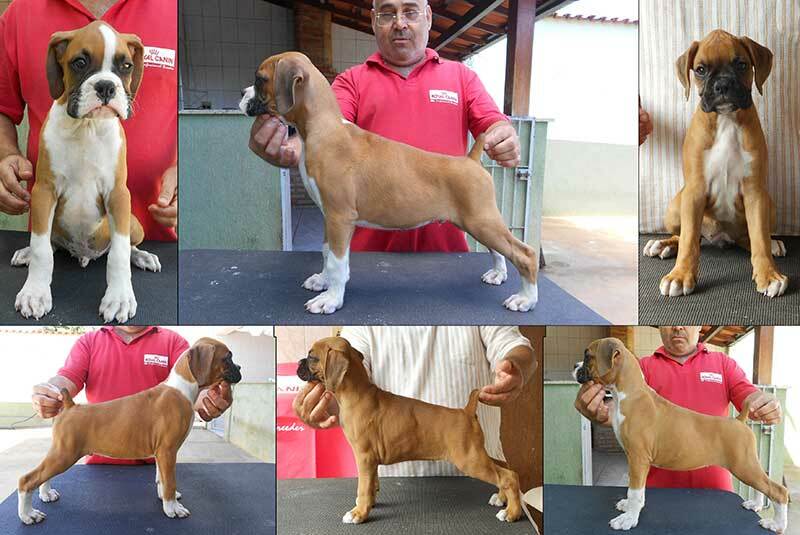 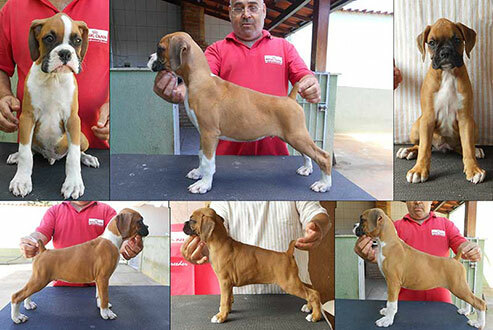 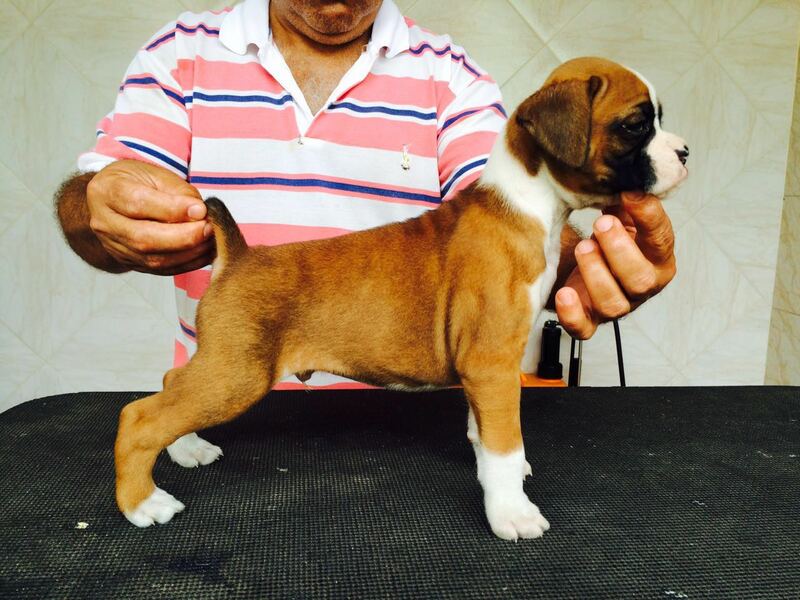 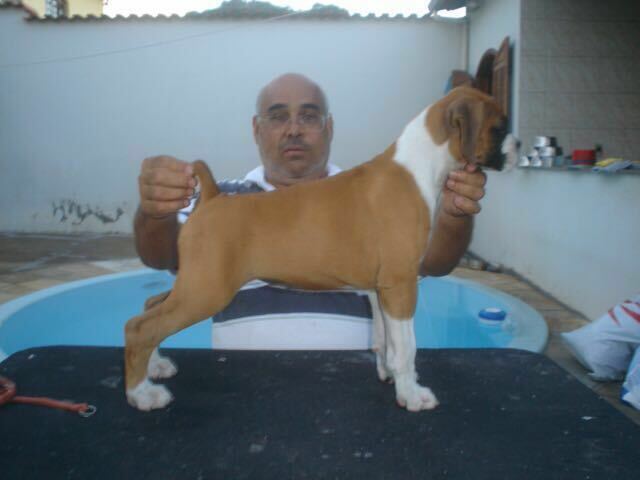 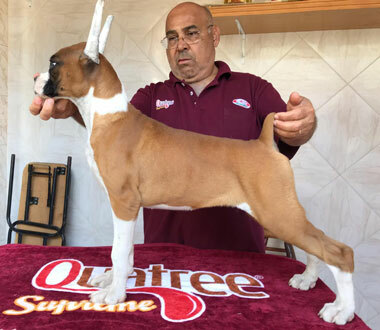 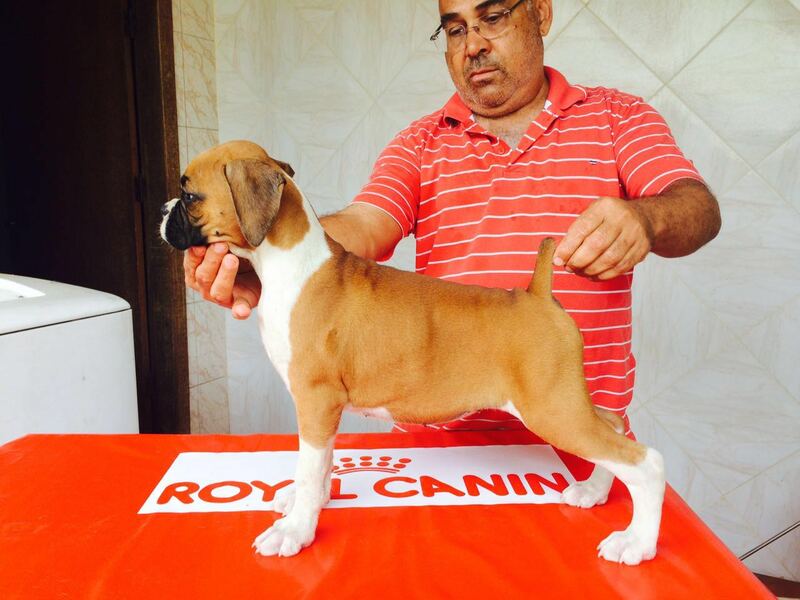 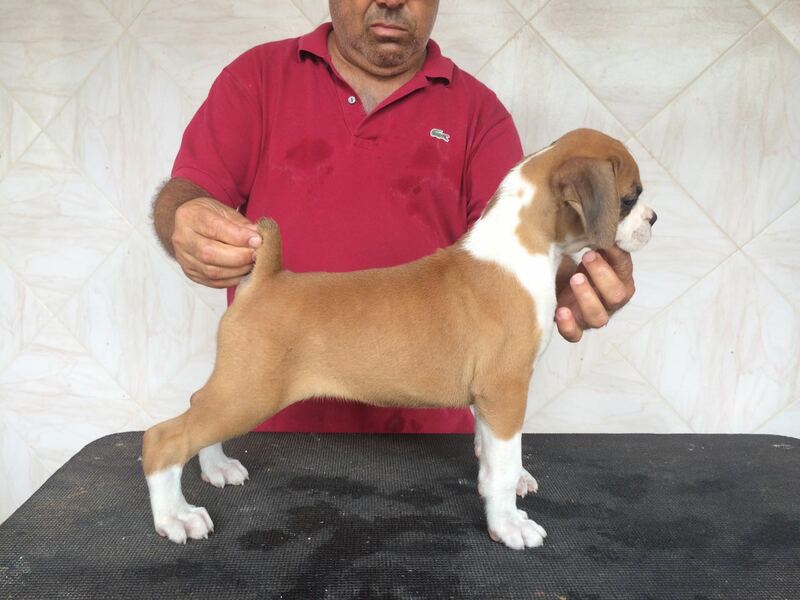 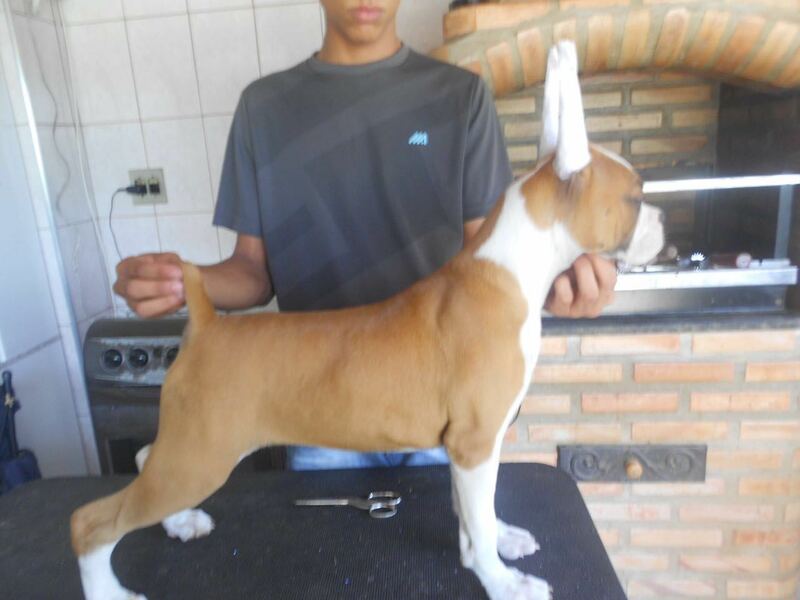 Always search for the breeder in case you have any doubts or need information on proper puppy trainning and care. 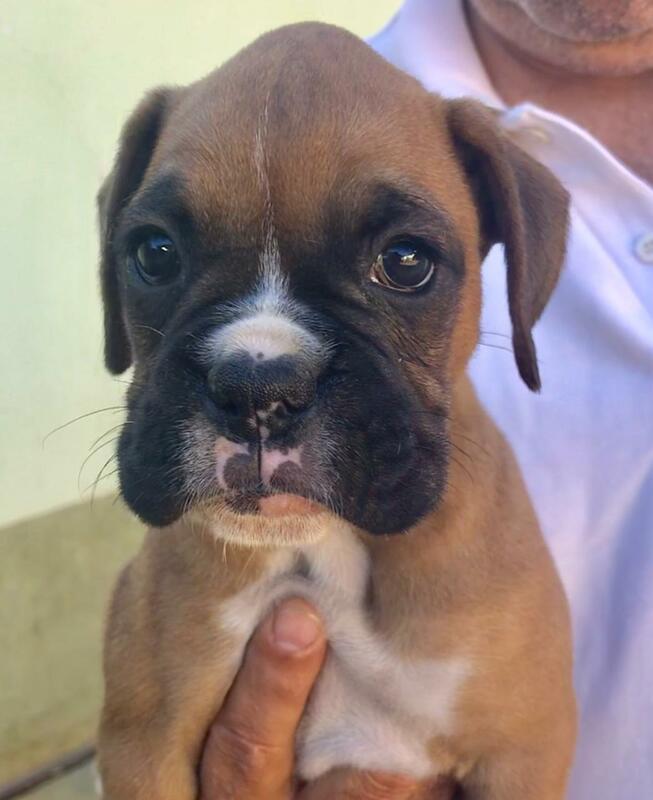 Good luck with your new friend! If there is any doubt always consult your Veterinarian.